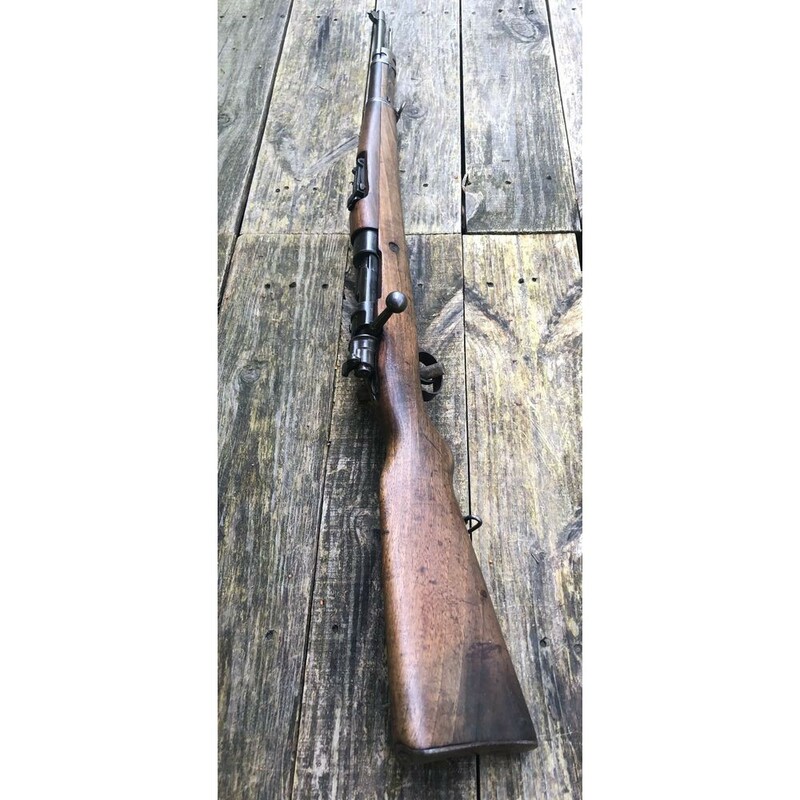 Yugoslavian Mauser M1924. 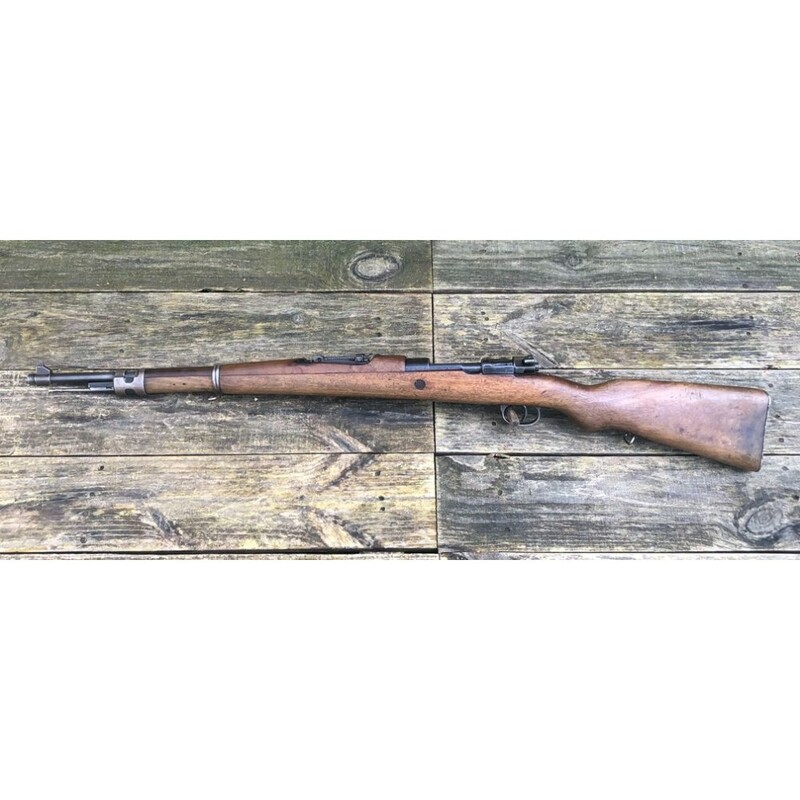 Chambered in 8mm Mauser, this rifle was manufactured in pre-WWII Yugoslavia. 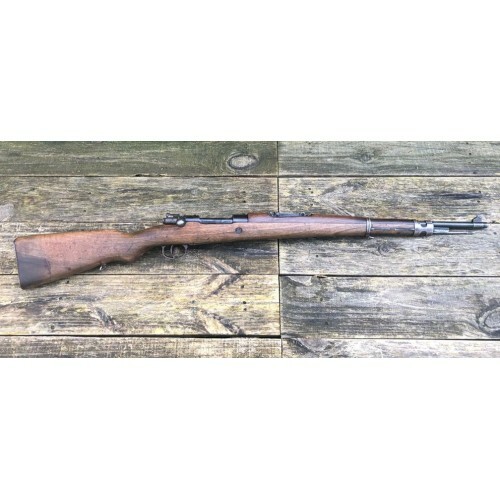 This rifle is a Navy Arms import that came out of Turkey in the 1990's. 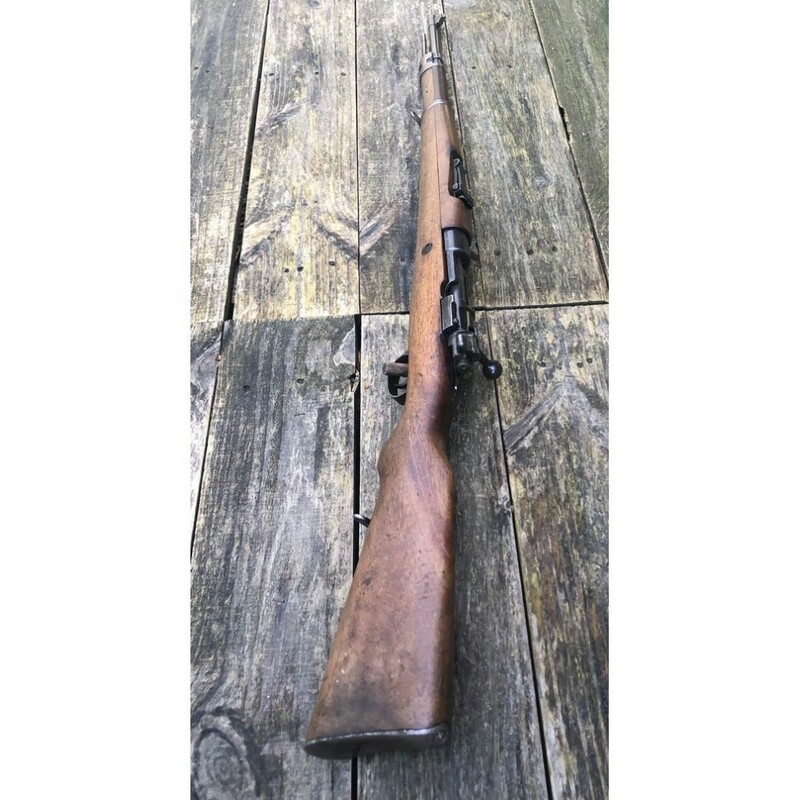 This rifle is in good to very good condition and is non matching. 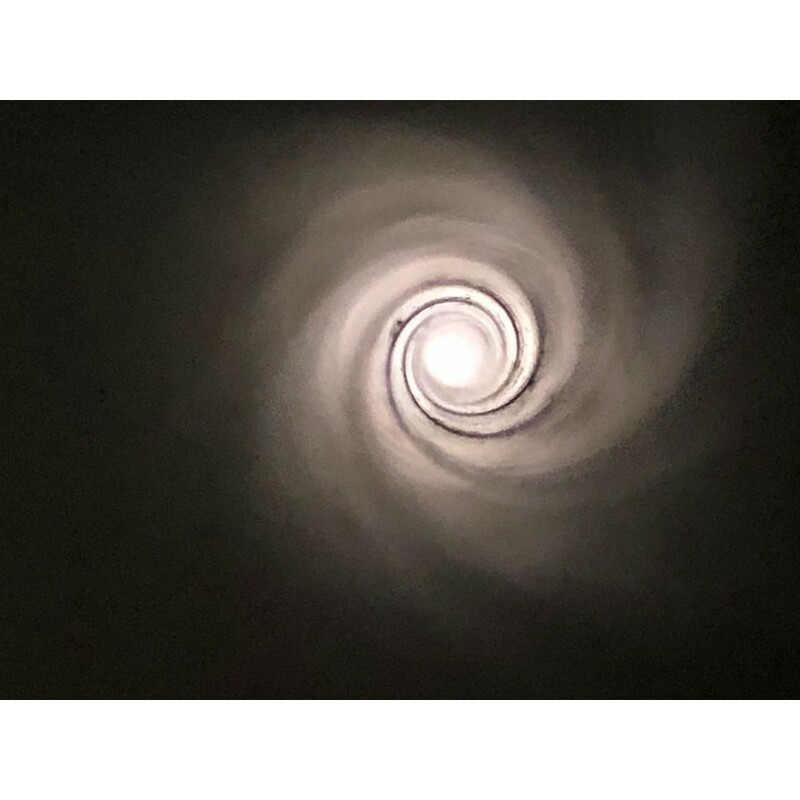 The bore is in very good condition. 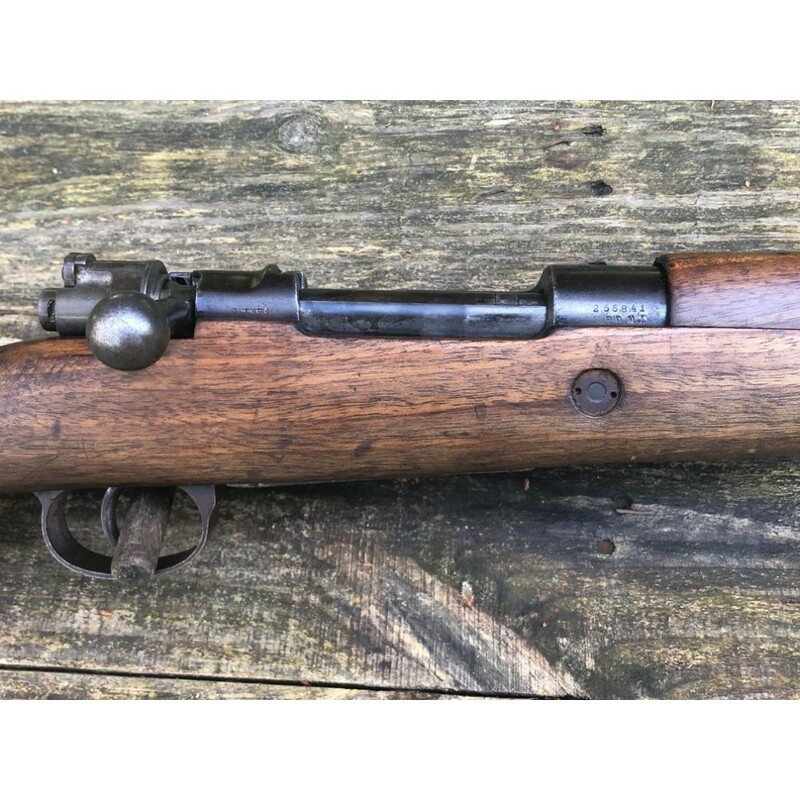 Includes the correct cleaning rod. 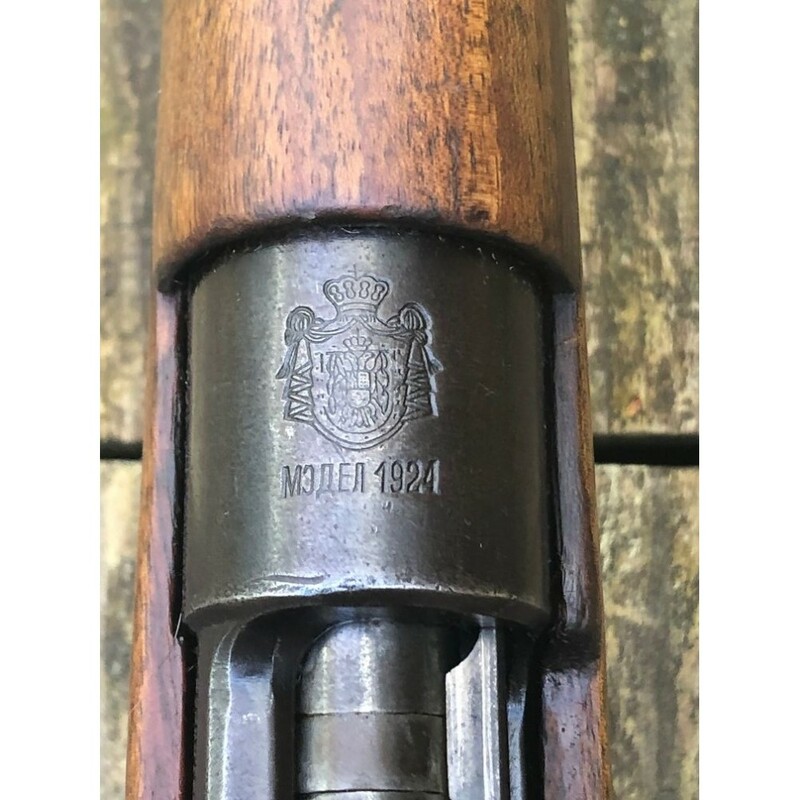 Overall this is a nice example of a pre-WWII Yugoslavian Mauser. 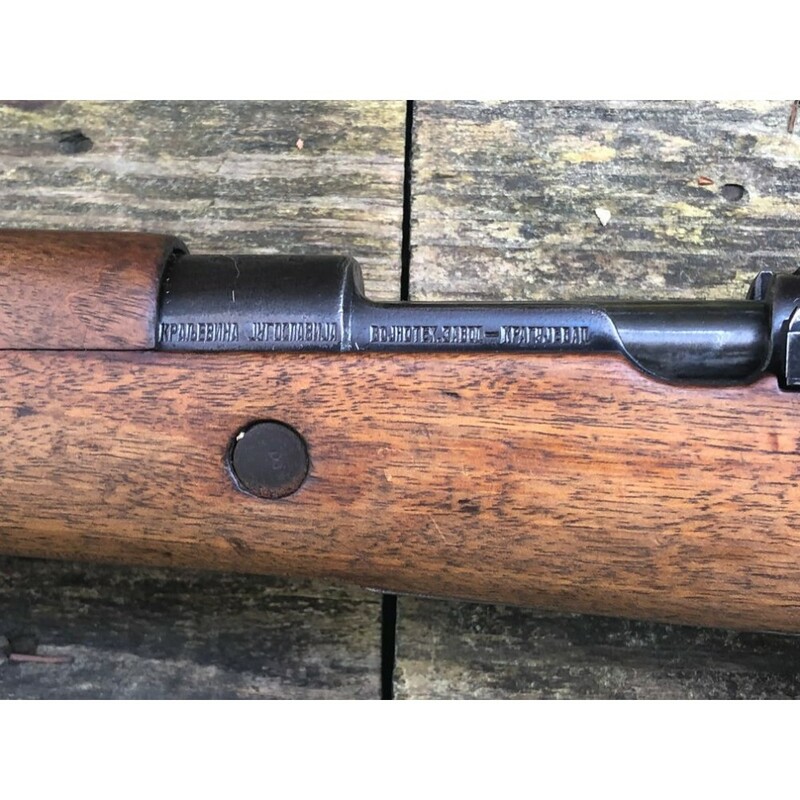 One Yugoslavian Mauser Canvas Ammo Pouch. 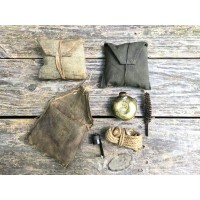 These pouches are used but in good to very good condition. 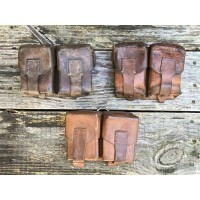 These pouches are believed to be pre-WWII and are designed to hold 3 loaded Mauser stripper clips i..
One Yugoslavian Mauser Leather Ammo Pouch. 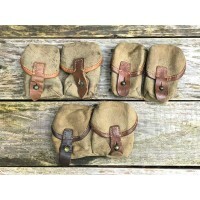 These pouches are in good to very good condition. Color and design may vary slightly from the ones in the picture. 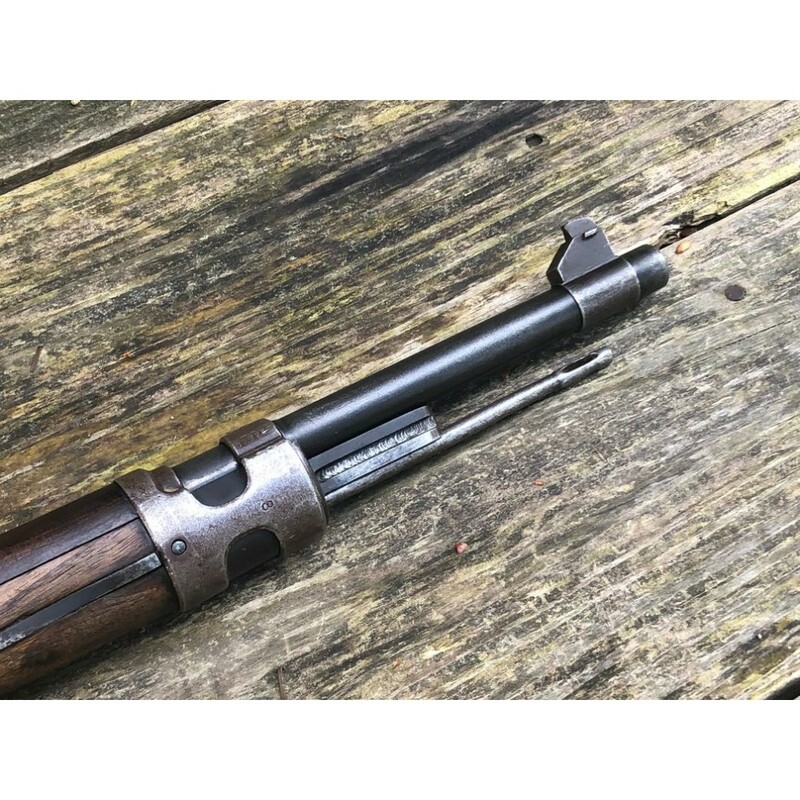 These have been in storage for years and m..
One Yugoslavian Mauser Cleaning Kit. These kits are for the M24, M24/47, and M48 series rifles. These kits include a canvas pouch (material may vary slightly from the picture), a muzzle protector, bor..